Interested in throwing a party that’s a little different from the ordinary? 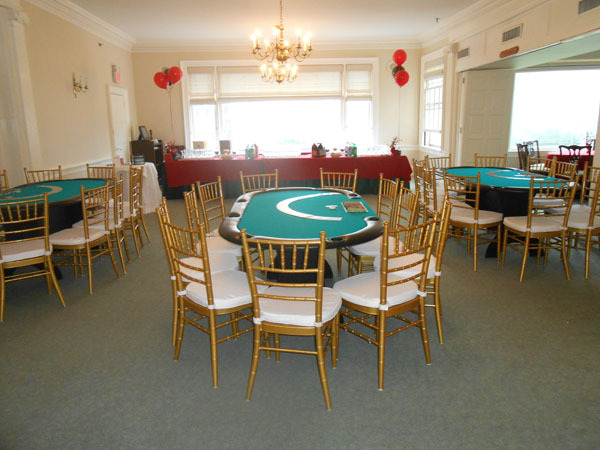 One of your options is to throw a casino night party. All your friends and family members can get together and enjoy a night of fun. 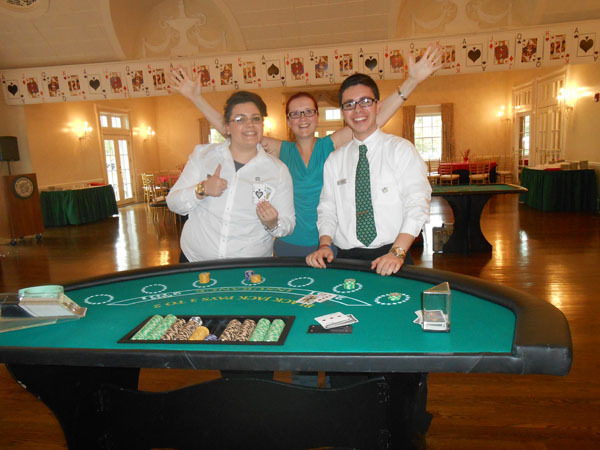 What’s great about a casino party is that even children and teenagers can enjoy them as no actual gambling occurs. Here’s what you need to know before planning this type of party. 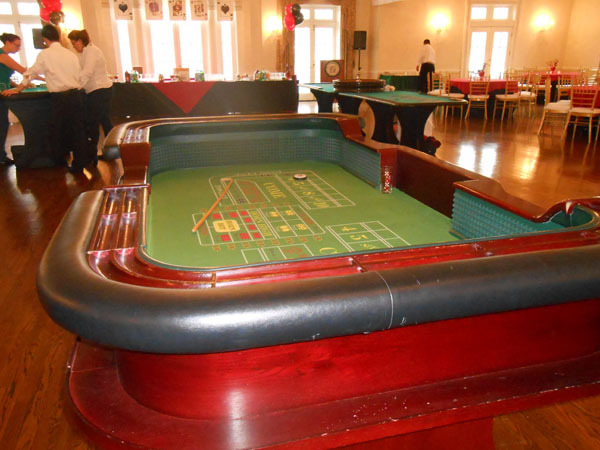 You probably don’t want to spend a fortune on equipment, casino tables, and decorations for your party. However, you should remember that in many cases, more expensive products and services are of a higher quality than the ones that are cheaper. Once you’ve narrowed down your options, look up some online reviews to get an idea of quality. You want to have the party planned before you jump to finding a venue. You don’t want to book somewhere and find out it won’t fit your party or you want a different location. Figure out what you’re going to do, understand the space you need for those things, and then book somewhere to host. It’s often an excellent idea to choose a reputable company to handle the big party for you. But, before you hire one of these places, ask questions that matter. Find out if they take on emergency support or whether you can make late-night calls if needed. Make a list of the questions you want to ask so, you don’t forget any of them at the moment. 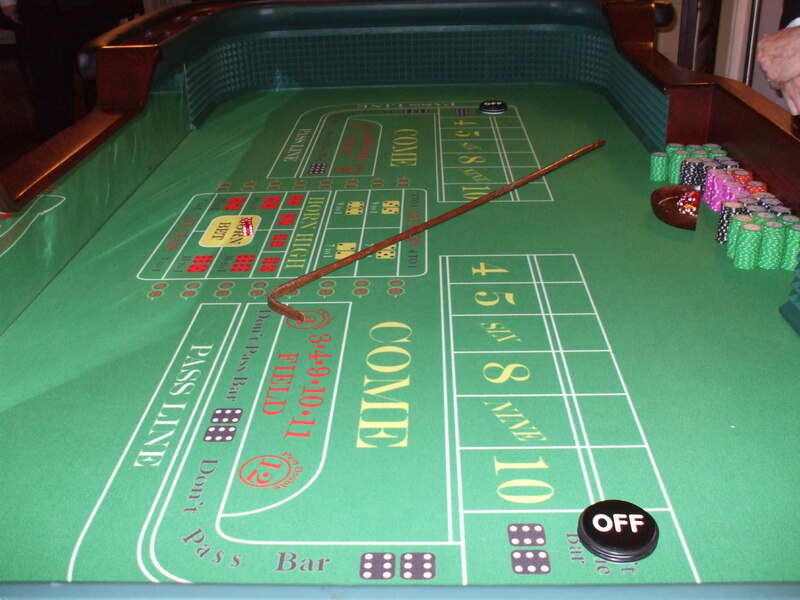 A professional company that provides casino nights, casino tables, and dealers are likely to have a presence on social media. Check out their Twitter, Facebook, or LinkedIn to learn more about them. You can get an idea of their image and whether that matches up to what you are looking for from a service provider. When you have a company or two that you are interested in, ask for references to other people who have used them in the past. You want to know ahead of time whether the company is trustworthy and capable of taking care of your needs. Casino Parties LLC. 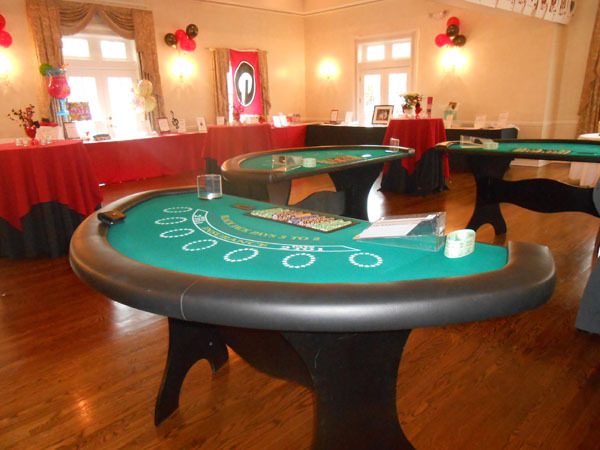 has nearly three decades of experience with arranging casino parties and would be happy to help you build the night you’re dreaming of. To learn more, you can reach us at http://www.casinopartiesllc.com/.